TERPSITON is dead? 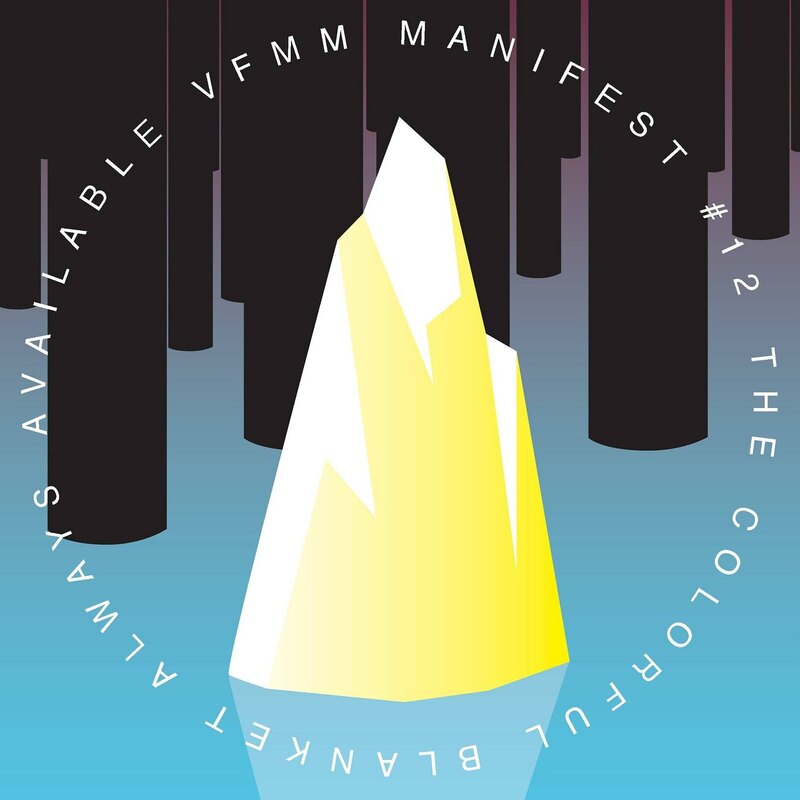 - Long live THEVFMM: PREVIEW FORTHCOMING VFMM MANIFEST#004 - KAI VON GLASOW "OVERSIMPLIFICATION" !!! PREVIEW FORTHCOMING VFMM MANIFEST#004 - KAI VON GLASOW "OVERSIMPLIFICATION" !! !